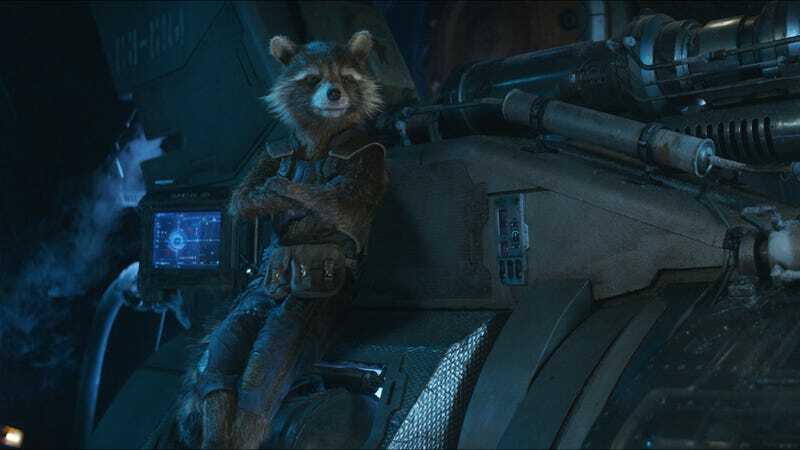 We, along with the still-alive Rocket Raccoon, are waiting. There’s a reason for this, of course. Disney is building anticipation and excitement by delaying the big event, which will almost certainly contain the title unveiling as well. Really, you can do anything as you wait for the trailer for Avengers 4. That’s the point. The one thing you probably don’t need to do is speculate on when the trailer is coming out, because it’s not like it’s going to be some tiny, quiet event you’ll miss. You will know when it happens. And then you’ll just need to refer back to this list while you wait for the actual movie to be released. The untitled Avengers film is currently scheduled for release May 3.